Dedicated to Superior Dental Care! Our team is dedicated and committed to your dental health. In 1982, Dr. Posthumus started his practice in St. Michael in Colonial Mall. As the town and practice grew, the need for more room led to a search for a more permanent location. The current building was completed in December of 1988. 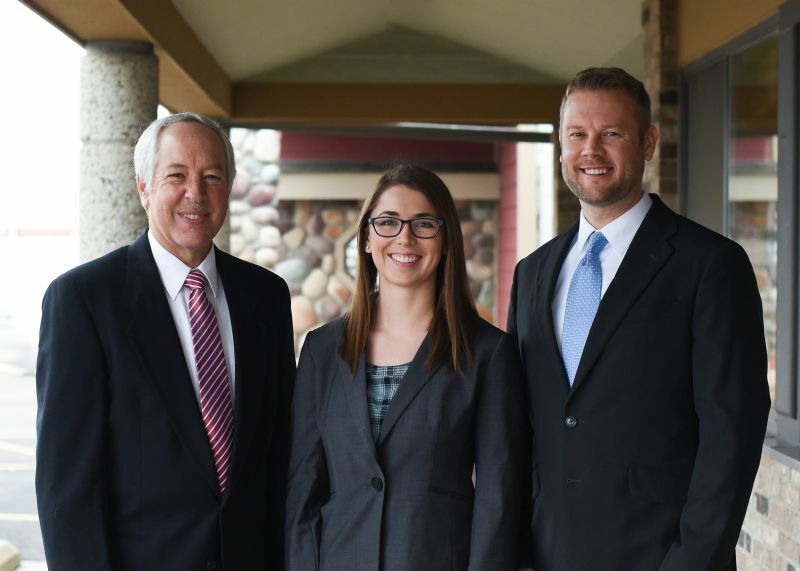 Dr. Posthumus has been fortunate to work with a great staff, including Dr. Bromley & Dr. Scheidt, over the years, where our emphasis has been to provide high quality comprehensive dental care for the entire family. We like to fully inform our patients of their health status, and provide treatment options that are within the reach of all our patients. Our modern facility provides a friendly, professional atmosphere where your comfort is always our concern. For over 35 years, St. Michael Dental Center has served the St. Michael and surrounding areas’ dental needs. Our patients are our friends and neighbors. We strive to provide them the highest quality care with a gentle hand, A kind word and in ways that have value. We want to help you smile! We care deeply about our role as educators and serving this community we proudly call home. Care Credit. For more info on Care Credit, go to www.carecredit.com.